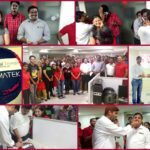 Employee Recognition - Vaal Triangle Systems Pvt. Ltd.
At Vaal employee encouragement is considered very important. 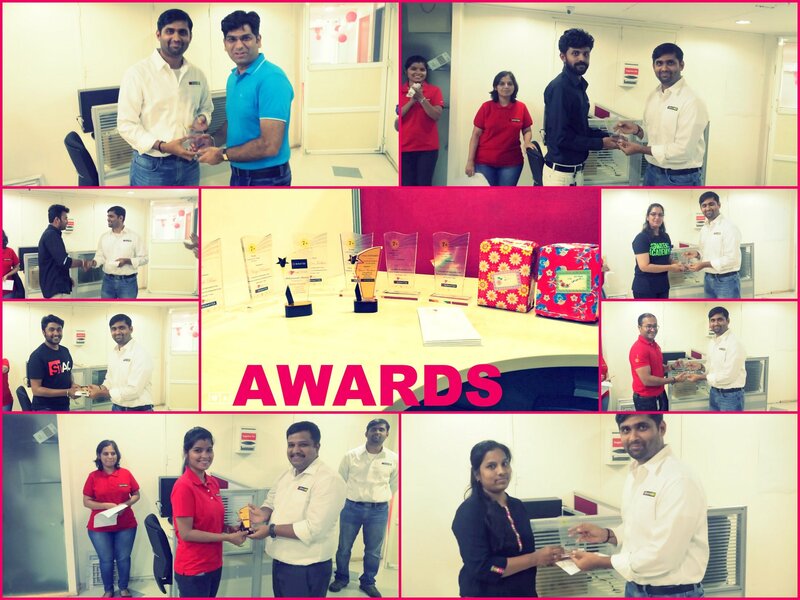 Hence we organizes Best Performance Awards on quarterly basis. Employees are encouraged to give their best performance in their respective field so to be considered for this award.